Featuring the brand logo at the back, these textured lace-up walking shoes exude class and sophistication. 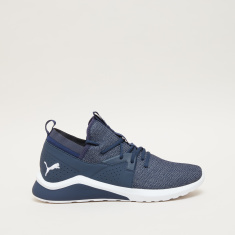 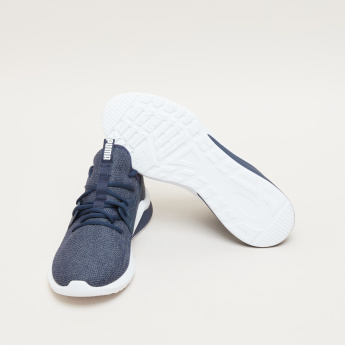 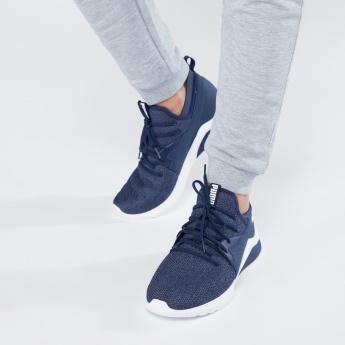 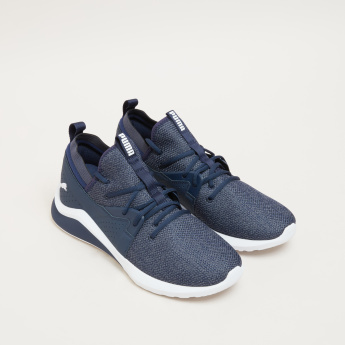 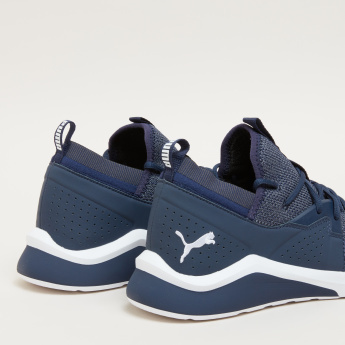 These shoes by PUMA are light in weight and render the right support while walking. 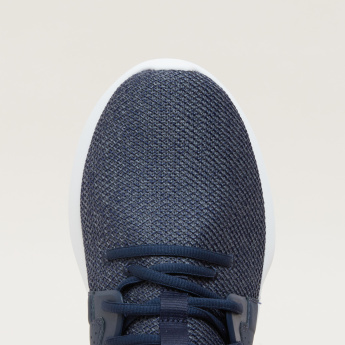 The soft footbed keeps your feet at ease while lending a snug fit.